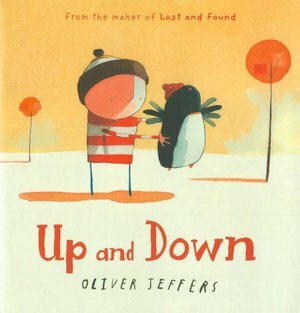 I was just recently introduced to Oliver Jeffers, a wonderfully talented author and illustrator of some of the silliest, simply lovable picture books EVER! They are entertaining for both adults and children alike and always have some underlying theme of friendship, devotion and problem solving. These stories really make you think about the important things in life! Here are four of my favorites from Jeffers! penguin is just looking for a friend! A problem solving tale of a boy wit ha kite stuck in a tree. Will he ever get his kite back? 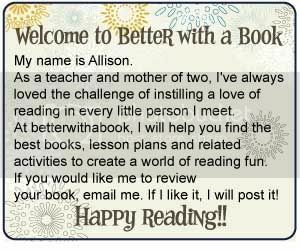 Laugh out loud fun! We just love the story about this little boy who tries to catch a star for himself. He soon realizes that catching a star is tough stuff...or is it? A perfect companion to Lost and Found! Sometimes things are much more enjoyable sharing with a friend.